Get to know the Carlton administrative-commercial centre, a space with an exceptional location in the heart of old Bratislava at the best address in the city. A modern premises with a great sense history. The modern administrative spaces, the Savoy Offices @ the Carlton, which we offer for lease, are an ideal spot for your office and your place of business. The Savoy office spaces are situated in four buildings with individual layouts. This ideal space for business is complemented by conference rooms and quality administrative and hotel services. 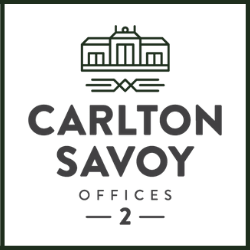 The unique advantage of Savoy Offices is the easy accessibility by personal and public transport, links to a motorway bypass and a rapid connection with Vienna, Prague or Budapest. Use the underground garage and even on rainy days you’ll arrive to your office with dry feet. You will allow your partners to park directly in the complex in the city centre. Rid yourself of stress and indulge yourself in exceptional care with a massage. Take advantage of our flexible conference spaces and organize all work and private events exactly as you imagine them. Visit the BILLA supermarket, the diplomatic shop, the car rental agency, the perfume shop, the watch shop, a bank, a notary office and other operations in our commercial passage. Enjoy a working lunch in one of our restaurants in the complex or have the meal delivered directly to your office. We allow you a monthly bill for your use of the restaurants and bar with a volume discount. 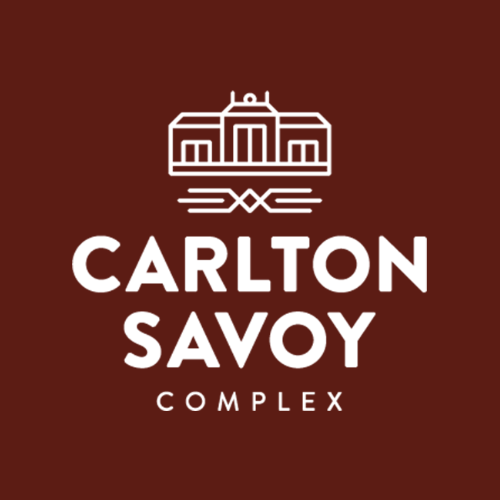 Carlton – The Best Address in The Town! The slogan on billboards is really true. The Embassy of Canada in the Slovak Republic has been based in Carlton since July 2002. According to the information I received from my predecessors, it was the most luxurious office space in Bratislava and I think these standards have been maintained and preserved to this day. Carlton – the best address in the town!